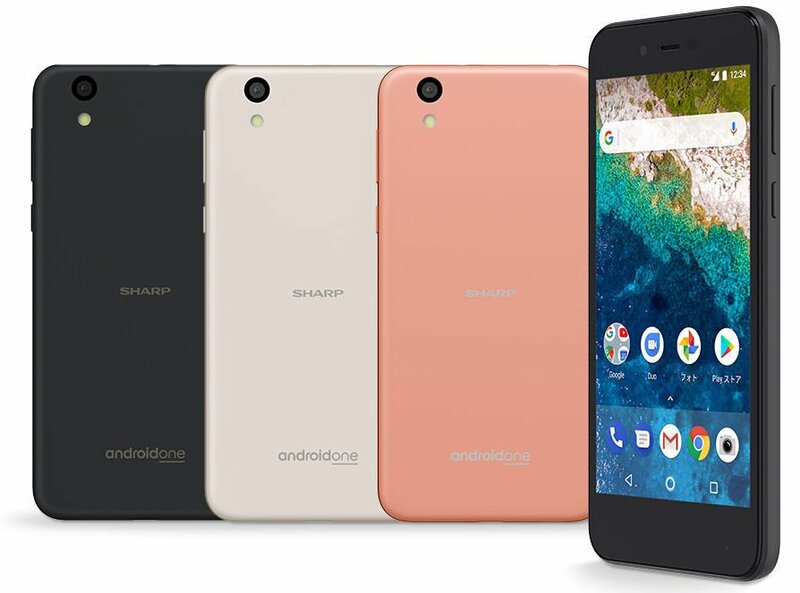 Sharp has launched Sharp S3 Android One smartphone in Japan. It has a 5-inch 1080p IGZO Display powered by Snapdragon 430 with 3GB RAM and 32GB storage. The Sharp S3 features an IPX5/8 waterproof, IP6X dustproof and military-grade shock resistant chassis that measures 144 x 71 x 8.5 and weighs 143 grams. It runs on stock Android 8.0 (Oreo). Promises Android updates for 24 months and security updates for 3 years. the smartphone is that it lacks a fingerprint reader. Sharp S3 is Packed with a 2,700mAh battery that offers 4G LTE talk time of 1,319 minutes and 4G LTE standby time of 605 hours. It takes around 155 minutes to completely charge it.For connectivity, the Sharp S3 Android One offers features like Wi-Fi 802.11 b/g/, 4G LTE, Bluetooth 4.2 and USB-C.
Sharp S3 Android One phone is exclusively available in Japan through Y priced at 32,400 Yen (~$300).